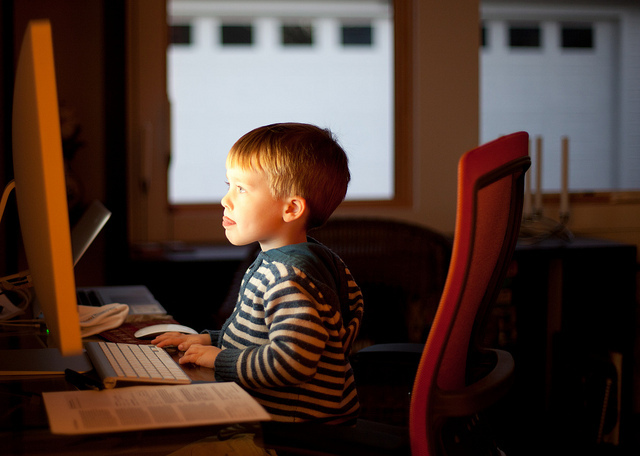 These Useful Tips Will Help Your Kids To Stay Safe Online - Mummy's Gone Mad! | Mummy's Gone Mad! Although the Internet is a great place to increase one’s knowledge, it can also be a dangerous place to visit too. The sad truth is that the Web has many dark, seedy areas where children can get taken advantage of. Both by adults and other children too. You might know this, but your Internet Service Provider will usually give you the option to enable Web filtering from their end. The way it works is simple. If anyone in your home attempts to access a site with questionable content, it won’t load up. The good thing about filtering from the ISP end is that no-one in your home can circumvent the filtering. So, it doesn’t matter whether a PC or a tablet gets used; the rules apply for one and all. It doesn’t matter whether your system is a PC or Apple Mac. You should ensure that it has some up-to-date Internet security software installed on it. Doing so will ensure that your computer is free of viruses and malware. But, did you know that it also comes with parental controls? The software acts as a barrier between you and the Internet. You can configure it to deny access to certain types of websites. Used in conjunction with your ISP’s Web filtering, it can lower the risk of your kids looking at things they shouldn’t. Some mums might find this a controversial point. But it often makes sense for your kids to use a “family computer.” This is a system in a central area, such as the living room. There is less chance of your kids trying to go online when they’re not supposed to if they have to use a computer in a public area. Making your kids use a family computer is also a good way to check that they’re doing their school homework too! Your children will doubtless go online to play games over the Internet. I recommend bookmarking sites with family-friendly games on them like Playberry.com. That way, you can ensure they aren’t playing games unsuitable for their age group. Another thing you can do is get them a games console but make sure the only games they play on them are ones that you approve of. If money’s tight, you could always get them a retro games console to play, such as the Nintendo Entertainment System! Many children end up talking to strangers that aren’t who they say they are. It’s important that you educate your kids so that they can recognise the signs when things aren’t as they seem. You can also make sure the only people they talk to online are their friends.